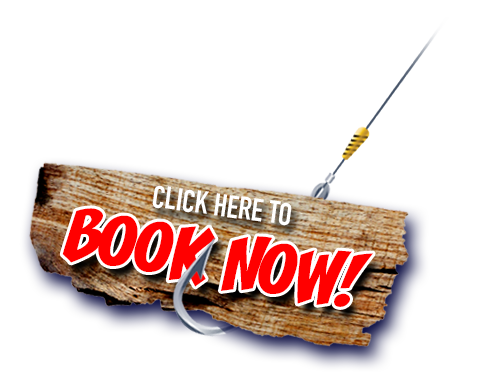 Join us for the fishing trip of a lifetime! 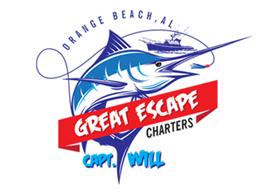 Great Escape Charters is a fishing charter service located in one of the hottest Sportfishing locales in the United States: Located At SanRoc Cay Marina 27267 Perdido Beach Blvd, Orange Beach, AL. We are a local charter company that’s been fishing these waters for over twenty years. We love giving people and families an experience of a life time. At Great Escape Charters, we offer fishing trips for up to four (6) customers lasting from four (4) hours up to twelve (12) hours as well as overnight trips. We pursue species that make Orange Beach a “must-fish” destination, including assorted Rock Fish, Lingcod, Sheepshead, Halibut, Sand Bass, White Sea Bass, White Marlin, Blue Marlin, Calico, Yellowtail, Barracuda, Yellowfin Tuna, Bluefin Tuna, Bigeye Tuna and Dorado/Mahi Mahi. 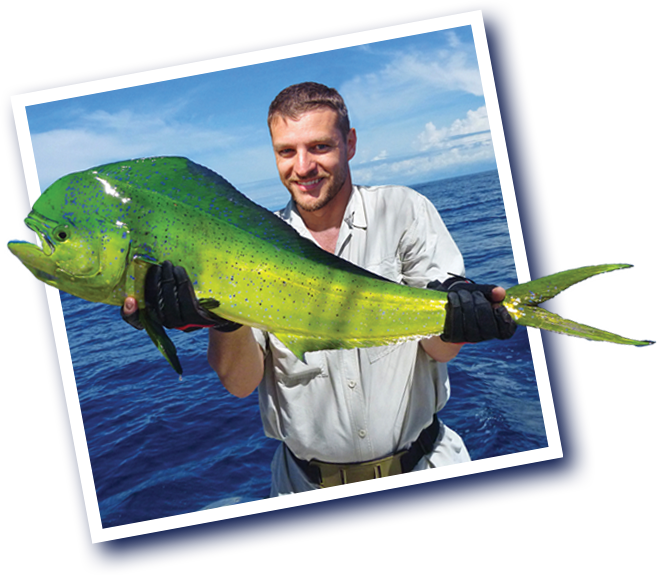 Captain Will can customize a memorable trip for anglers of every age and ability. Our determination to catch fish is only surpassed by our commitment to our clients’ safety and comfort. We also arrange multi-party and corporate tournament trips so please don’t forget to ask us for more information. Orange Beach Deep Sea Fishing Gulf Shores Fishing. You’ve come to the right place. We provide our renowned “Signature Service” for an exciting, enjoyable day on the water. Please check out the rest of our website, especially the photos of some of our clients’ trophy catches. This will be you very soon! "Captain Will was very focused at getting us on the fish. My boys had a great time thanks to Will and 1st mate Dillion. I’ll be sure to book with you in the future. Thank you for the Great Day!" "We booked a 7am 4 hour charter. Within ten minutes of starting to fish, we started catching. We caught mackerel, cobia and bonito. Our biggest cobra was over 50 lbs. We caught our mackerel limits. Captain Will was excellent with our 5 and 7 year old boys."